The EC-Council Certified Incident Handler program is designed to provide the fundamental skills to handle and respond to the computer security incidents in an information system. 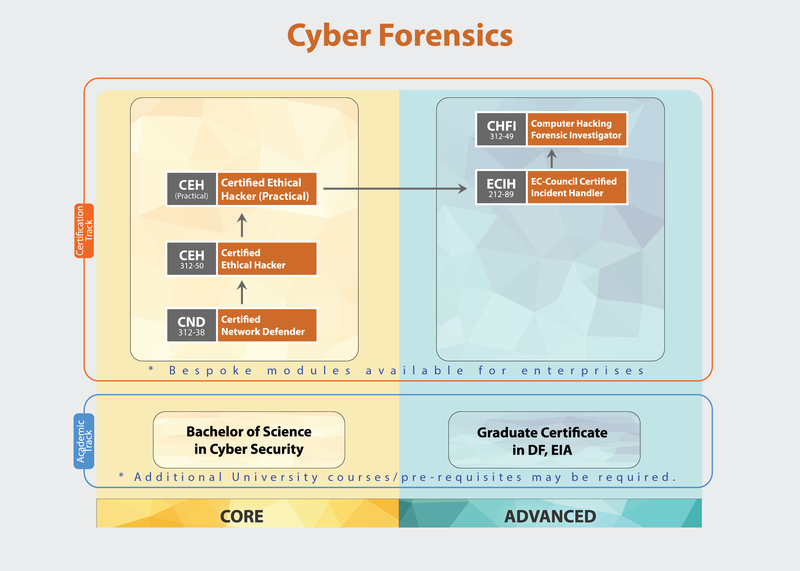 The course addresses various underlying principles and techniques for detecting and responding to current and emerging computer security threats. Students will learn how to handle various types of incidents, risk assessment methodologies, and various laws and policy related to incident handling. After attending the course, they will be able to create incident handling and response policies and deal with various types of computer security incidents.